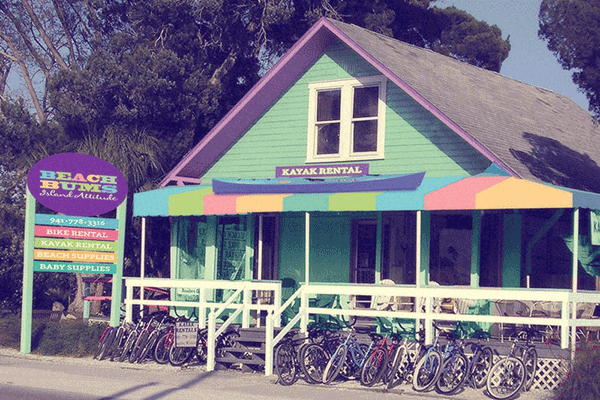 Beach Bums is Anna Maria Island’s best rental shop. We are dedicated to exceeding your needs by providing a large, meticulously maintained, rental fleet of bikes, kayaks, paddle boards, surreys, beach supplies, electric golf carts, and electric bikes! We even conduct kayak eco-tours. 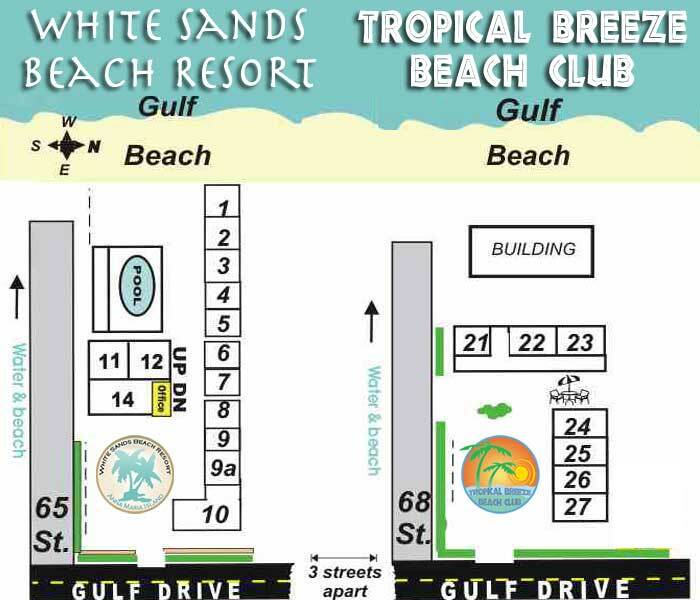 While planning your Anna Maria vacation itinerary, we hope you will make Beach Bums one of your stops. We are eager to assist with all your recreational rental and shopping needs!